Caucasus Elections Watch has been silent during 2014 – a year during which there were no national elections in the Caucasus region, although there were two municipal elections, one in Georgia and one in Azerbaijan. We reflected a lull in political activity in the region that will soon come to an end. Parliamentary Elections in Azerbaijan due in November 2015 are likely to be the most crucial held since independence in 1991. Political activities in Armenia and Georgia are also likely to increase as the next round of elections in these two countries start looming on the horizon. Caucasus Elections Watch will be back in 2015 – on line at http://www.electionswatch.org, and in printed format later in the year, bringing the latest electoral stories and behind the scene information and background from a region that is increasingly important for Europe and the rest of the world. In the meantime we wish all our readers a Happy New Year. ODIHR publishes final report on Azerbaijani Presidential Election. The Office for Democratic Institutions and Human Rights of the OSCE (ODIHR), has published its final report on the Presidential Elections held in Azerbaijan in October. The Interim Report of the ODIHR International Observation Mission was critical of the election process which it assessed negatively. The Azerbaijani authorities on their part criticised the report and rejected its findings. The final report highlights serious shortcomings, including in the legislation, in the pre-election environment and during the voting and counting process and makes recommendations to the Azerbaijani government for addressing them. Georgia has a new President. 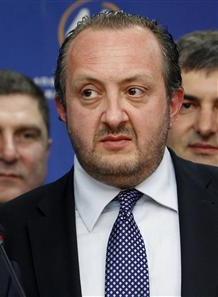 Following Presidential elections held on Sunday that passed without any major incidents, Giorgi Margvelashvili, the candidate of the Georgian Dream coalition that hold the government and a majority in parliament, has emerged as the outright winner according to various opinion polls. 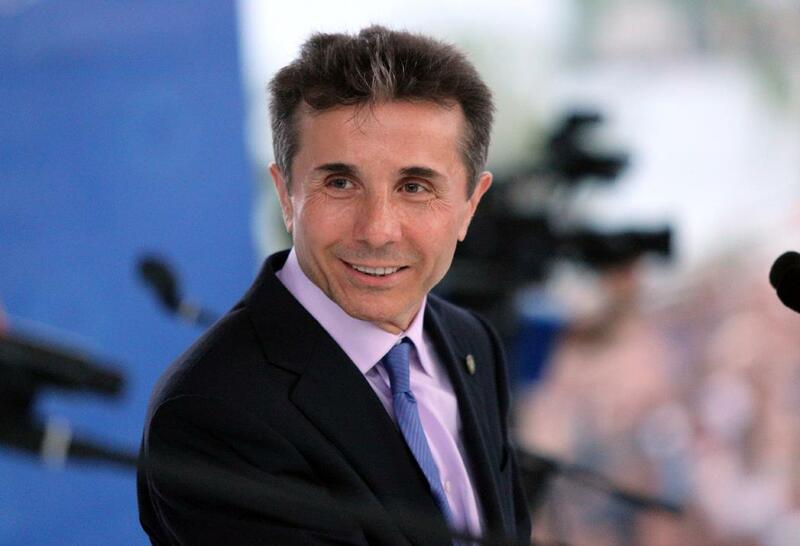 The runner up, and candidate of the United National Movement, David Bakradze, has conceded defeat and congratulated Margvelashvili on his victory. Turnout in the election was lower than in the Parliamentary elections in 2012 but enough to ensure that a re-run is not necessary. This is a turning point for Georgia in all kinds of ways, and set a completely unprecedented and unique pattern of doing politics in the Caucasus region. Whilst Georgia has now turned the page in its modern political history a new set of leadership, quite unknown to the Georgian public are set to take the front line. Georgia still faces many serious problems, political, institutional and most of all economic. Yet the new leadership have a unique opportunity to build a new future for the Caucasus republic. There will be more on the Georgian elections on Caucasus Elections Watch over the coming days. In this commentary Dennis Sammut says that Bidzina Ivanishvili is an enigmatic and often misunderstood leader who has been able to change Georgian politics in a very short time, and that despite his announced political retirement he is likely to remain a very significant person in Georgian public life.